I have really enjoyed out Broadway L.A. 2012-2013 season ticket package, so I was excited when I got the announcement letter for the 2013-2014 season at the Pantages. It looks like there is going to be a lot of good stuff going on there in the next year! The Pantages is located at Hollywood and Vine in Hollywood California, and it has been a Southern California treasure since it opened in 1930. It started as a vaudeville theatre, but it has hosted all manner of shows, operated as a movie theatre, and was even the home of the Academy Award Ceremonies for 10 years. Rumor has it that when Howard Hughes owned the theatre he had his offices on the second floor. Creepy. Anyway, the theatre had a $10 million renovation in 2000, and it is still in marvelous condition. Optional add-on shows include War Horse and Green Day’s American Idiot. 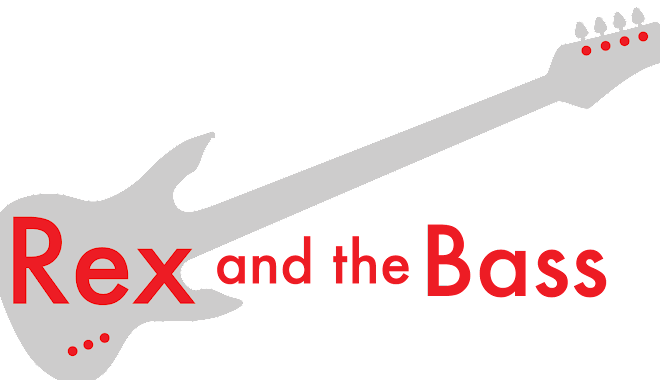 As usual, I will be writing reviews for each of the shows that I will be attending, so stay tuned to Rex and the Bass.